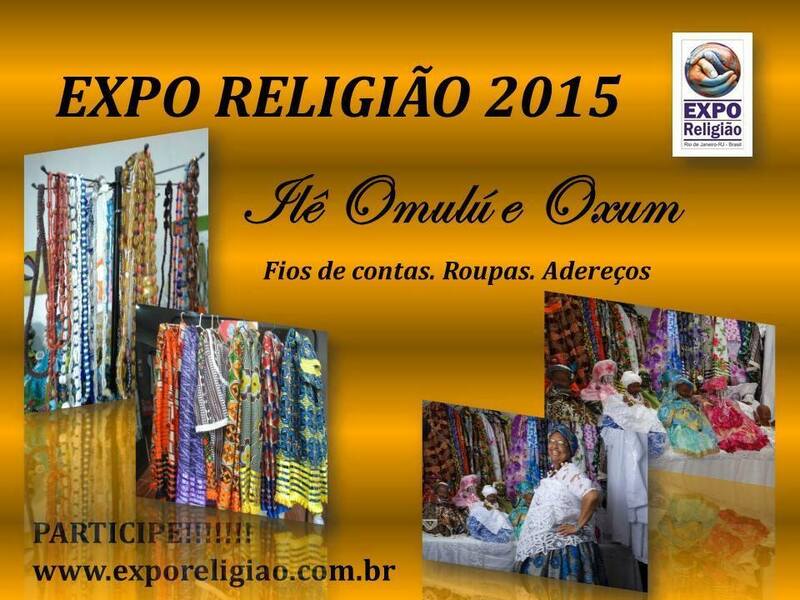 Ilê Omolu e Oxum is a centre (a “terreiro”) for adherents of Candomblé, a Brazilian religion of African origin. The centre was founded by Iyalorixá Meninazinha de Oxum in 1968, and has been located in the district of São Matheus (municipality of São João de Meriti) since 1972, very close to the city of Rio de Janeiro. Sensitive to the needs of its adherents (known as "sons and daughters of the saint"), as well as the surrounding community, in 1988 Ilê Omolu e Oxum became a civil society so that the community-terreiro could achieve representation on governmental and nongovernmental bodies. Such representation facilitated the implementation of projects for the social, cultural, economic and political development of the area where the community is located, where the majority of people are Black and poor. Since then, the Ilê Omolu e Oxum Religious Civil Society has been developing projects with its own financial and human resources, and in partnership with other social institutions which are committed to combating all kinds of social injustice, in particular religious intolerance and inequalities of gender and race. Thus, the projects in general are geared towards serving women, Black people, young people and people from the working classes, a clientele that fits the profile of the surrounding community. The social activities began with the creation of a doctor's office with free general and orthopaedic services, as well as an office of psychological and legal assistance. Both were backed by the human and financial resources of Ilê Omolu e Oxum, whose members shared the tasks of serving the local community. On the cultural side, the centre ran Yorubá language courses, Afro dance courses, exhibitions of films focused on themes of racial and gender relations, Afro-Brazilian society and culture, religion and the environment. Another important project was the creation of a documentation and research centre on Afro-Brazilian society and culture, called Memorial Iyá Davina. It is a centre for research and documentation, open to the public, which houses materials (objects, photographs, drawings, certificates and texts) related to the Candomblé religion and to the formation of the first Candomblé communities in Rio de Janeiro. Aware of the economic need of the region, Ilê Omolu e Oxum has been developing projects of economic and political development by means of courses aimed at professional training and income generation, which promote the social entrepreneurship and the participation rights of negatively racialized citizens.